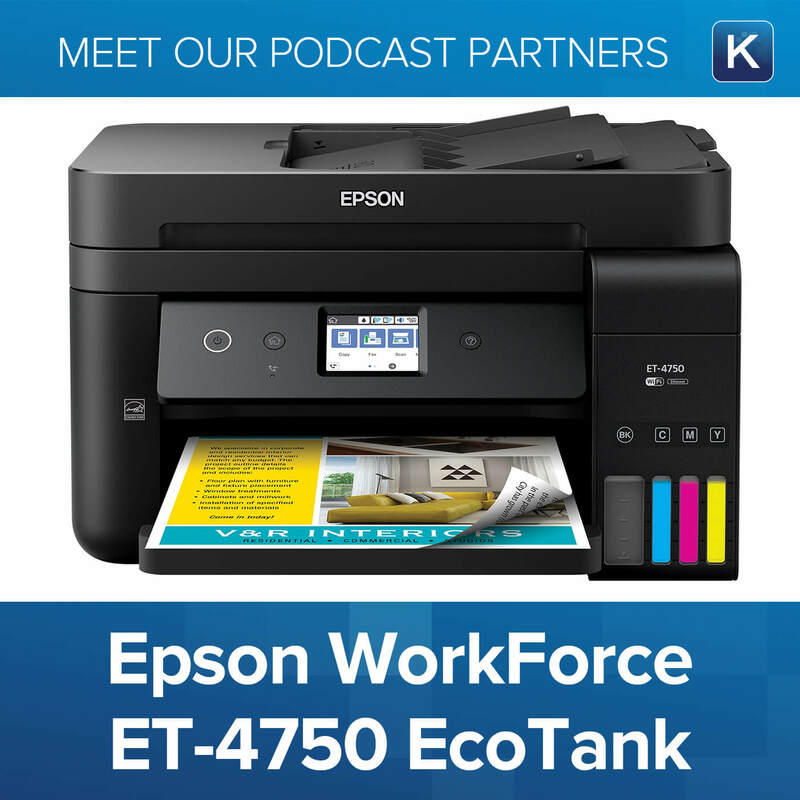 Save money and say goodbye to ink cartridges and hello to Epson’s EcoTank 4750. Whether you have a small business or need a great home printer, Epson has the right one for you. Say goodbye to ink cartridges for good with the EcoTank 4750. You won’t replace ink for 2 years! Listen now to my free podcast with our partner Epson.